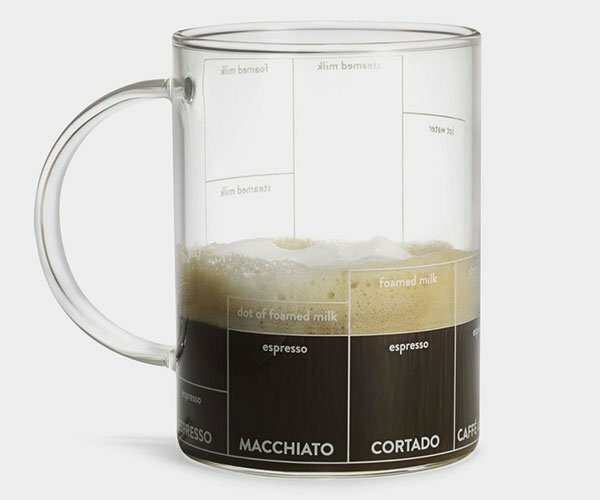 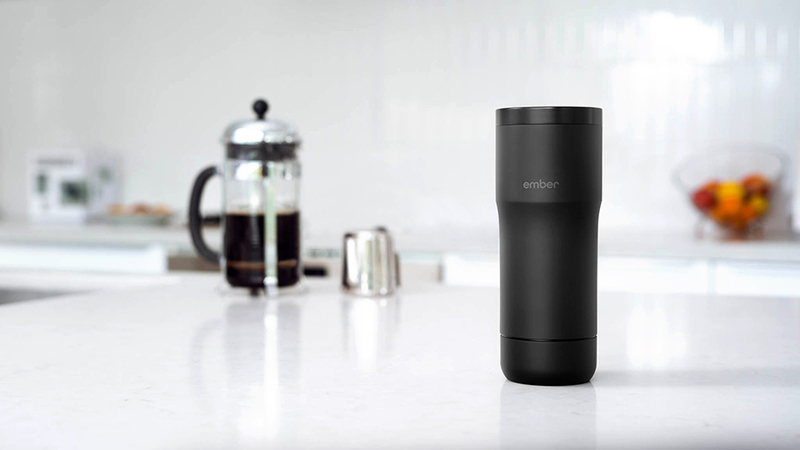 A climate control system for your drink. 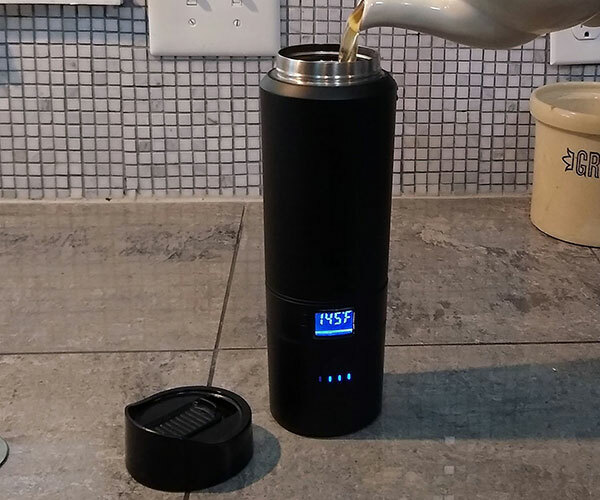 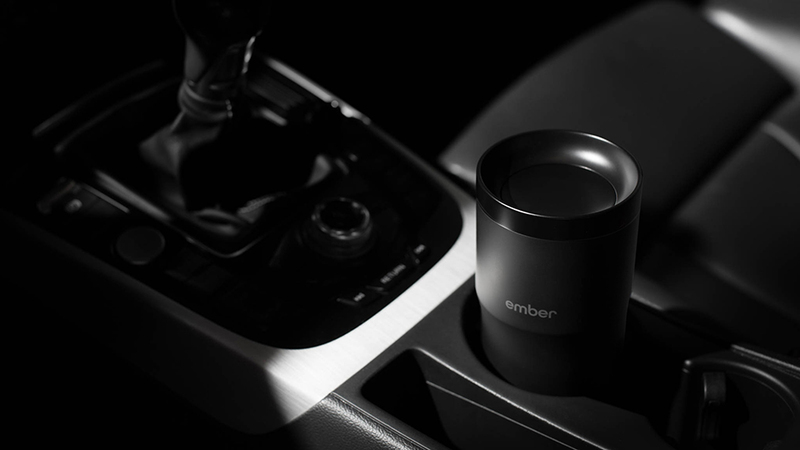 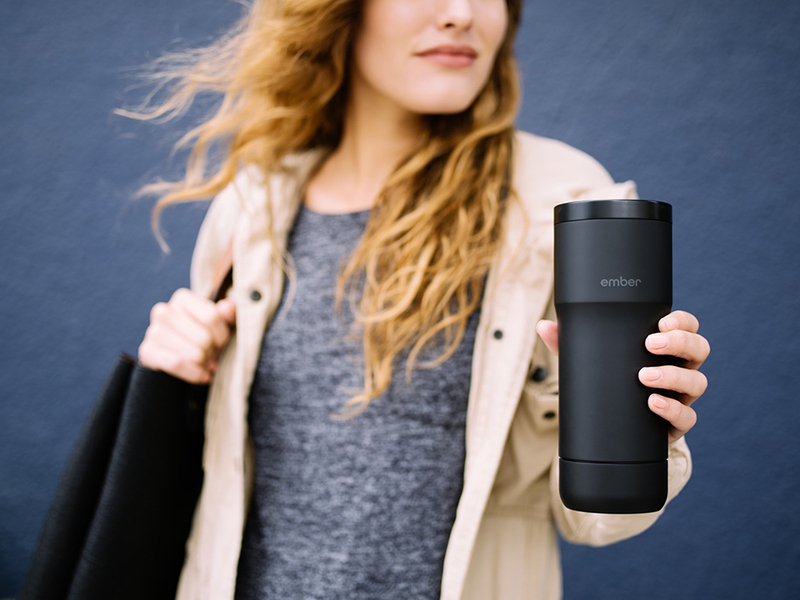 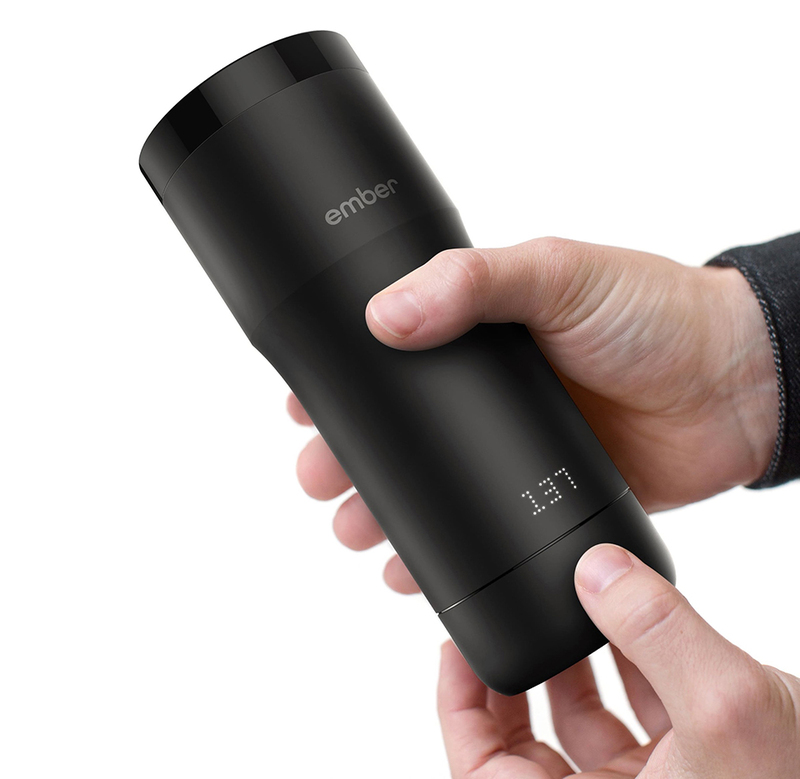 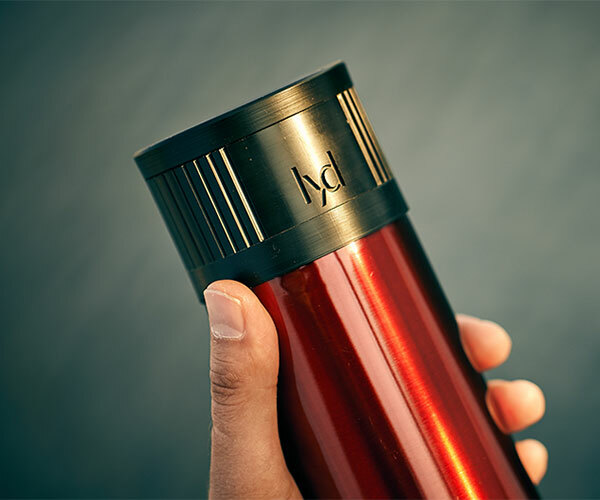 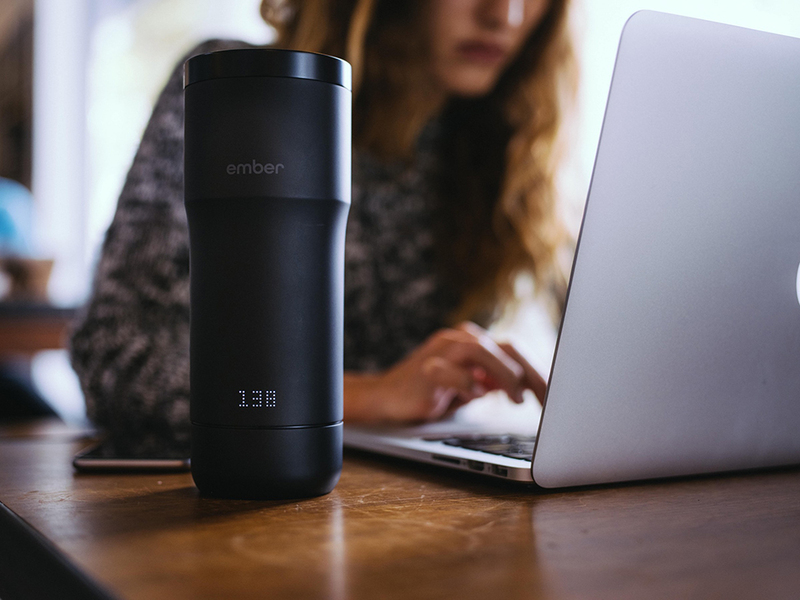 The 350mL Ember mug lets you adjust the temperature of your drink, whether hot or cold. 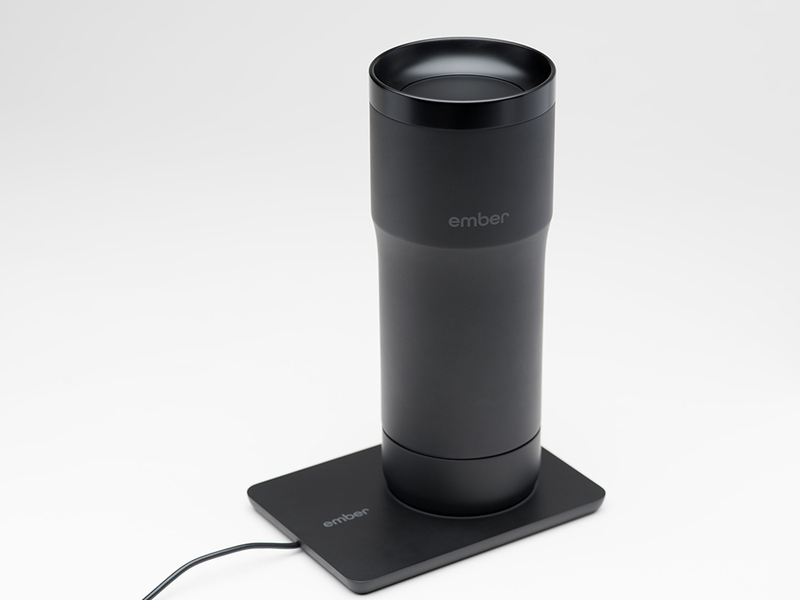 It lasts up to 2h per charge, but it comes with a charging coaster for indefinite use when plugged in.